The Brunswick Music Festival returns with a full 15-day program of folk, pop, jazz and culturally diverse music. It starts with the Sydney Road Street Party on Sunday 5 March and continues with at least one show on each night until the 19th March. Around 60,000 are likely to pack Sydney Road on Sunday 5 March for the opening party. The slow moving traffic that usually plagues Sydney Road is replaced with six stages of music, a big street parade and plenty of roving performers. If you judge a music festival based on the amount of horns, bongo drums and unique string instruments, you are likely to be satisfied. 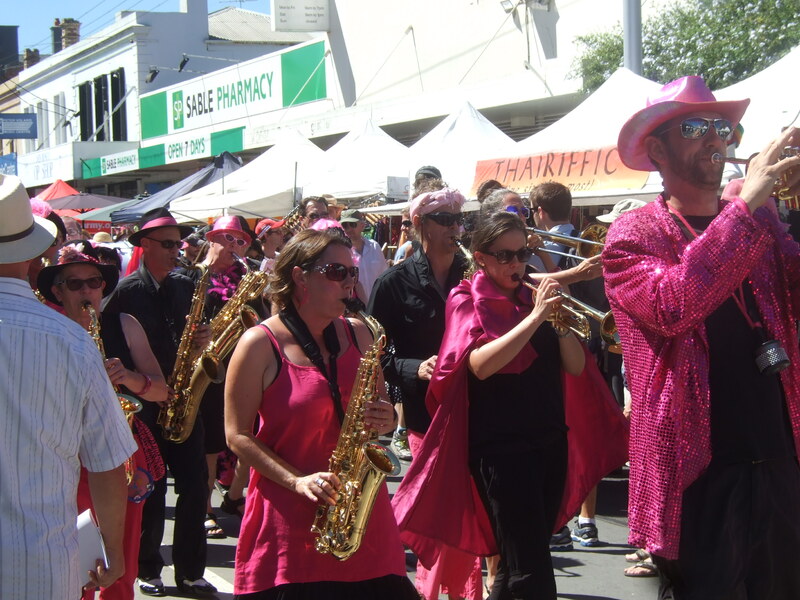 The whole of the Moreland community will be there to help celebrate, with restaurants, shops, and community groups setting up stalls between the stages. Once the street party finishes, there are shows on every night at a range of venues. These venues include the usual music spots, as well as some more unconventional settings, such as the Town Hall and Brunswick Library. Have a look at the program and discover not just a new act, but a new style of music.